Feeling stuck in a rut with your pain? Living from pain flare to pain flare? Well, you’re not alone. I think we’ve all been there. It’s exhausting looking for the “magic” solution for pain relief, right? I know that when my neck pain is strong, I am looking for ways to ease the immediate pain. My sore and throbbing muscles want relief…now. I’ve learned over the years that there’s a bigger opportunity for a much greater and lasting relief. One day I asked myself, “What if I spent the same time and energy taking strategic steps to actually change the pain so I didn’t have to deal with it at all?” “What if I figured out what my body needed so I didn’t have the flares?” My whole life changed in that moment. There are many things you’ve probably tried: doctor visits, medications, diet tweaks, essential oils, massage, and the heating pad are just a few. To really help change your pain, you have to go where all of these techniques are not. You have to listen to the messages your body is communicating to you and address the role your brain plays in chronic pain. You see, pain is a message that travels along nerves from the body to the brain where it is interpreted. When you’re living with persistent pain, the message gets “louder” while the brain interprets it as stronger even though nothing has actually changed. Plus, if you’re under stress or dealing with increased inflammation things get amplified even more. That’s why mind-body tools like mindfulness and guided imagery are so effective. They get right to the root of the problem…they change the way the brain perceives pain and help you hear your body’s messages before things get too bad. These tools have changed my life, my client’s lives, and it can change yours too! Let me show you how. I’ll walk you through a simple step-by-step method to change your pain so you feel calm, confident, and comfortable in your body. You see, when you know what to do then pain no longer disrupts your life or leaves you feeling hopeless. I believe that you can do this. You can change your pain. This practice may sound a little different than what else you’ve read, but believe me that it’s tried-and-true. It’s the culmination of over a decade of study and practicing on myself and dozens of clients with positive results. 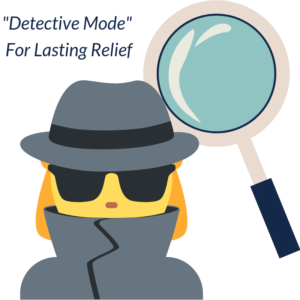 I want to encourage you to get into “detective mode.” With my neck pain, when I was just thinking about the pain I found very short term relief with the things I tried. When I shifted to be more curious about what the messages from the rest of my body meant, I really started to gain insight into how to get lasting relief. To see how this applies to your situation, take a look at the iceberg image. The pain sensations are just the tip of the iceberg. To change your pain and get lasting relief I need you to be curious about what’s under the water’s surface. Go ahead. Give it a try! Notice what’s going physically for you, but also what’s happening emotionally and cognitively. 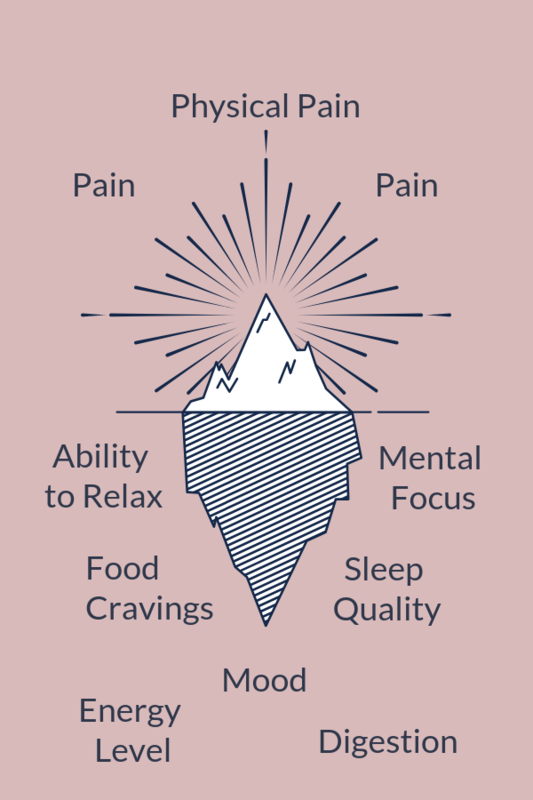 Things like food cravings, mood (anxiety level, irritability, emotions like loneliness or joy), sleep quality, mental clarity, creativity, and ability to relax are a part of the big picture. When you are in “detective mode” you are listening to all the messages from your body, not just the pain. 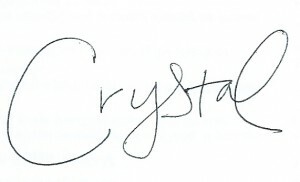 Take a moment and write on a sheet of paper what your iceberg looks like. What are all the messages your body communicates to you in these categories besides the physical pain? Let yourself write freestyle for a few minutes without being too critical. Be detailed and describe the highs and lows. For example, if you write Mood then describe how your mood fluctuates when you are feeling more well to when you are in more pain. My mood is more lighthearted and easy going when I am feeling well, but switches to more anxious and rigid when I’m stressed or in pain. Can you rate each of these on a 0-10 scale to mark how they are at baseline and when you are in pain? What is the range you fluctuate within for each item under the water level of your iceberg? Personally, I always experience a low level anxiety that let’s say is a 1/10 on a 0-10 scale. I’ve learned that it’s an early warning sign when my anxiety increases beyond a 4/10 that my pain is likely to follow. Stress increases inflammation in my joints, impairs my sleep, and usually occurs when I’m pushing too hard and not paying enough attention to my body. I’m more likely to skip exercise or move in ways that don’t use good mechanics which for me equals injury. If I ignore the messages that anxiety is increasing then I find myself back in flare mode. Common signs that your nervous system is overloaded are increased global (all over) pain, increased nerve pain, increased fatigue, reduced sleep quality (not feeling rested even when you are sleeping), a more depressed mood, heightened anxiety, and increased carb and sugar cravings to name a few. I hope that you’ve discovered a new way of thinking about your pain and how it is the late sign of what’s going on. By understanding what your body’s early messages are you are starting to really gain insight to how to change your pain. There is a quote that says,” If you listen to your body when it whispers….you won’t have to hear it scream.” This exercise is to help you tune into those whispers more intelligently. Know that by learning these messages and responding quickly you will become more resilient and your pain levels more predictable and easier to control. Less ups and downs with your pain and other symptoms means you can be more active confidently and that equals more joy in your life. Now that you’ve clarified your body’s pattern of communicating (and you know what your personal iceberg looks like) you are ready to plan how you will response to those messages. The way to turn down the amplified signal from the nerves to the brain and out to the body is to create better ways of responding to the messages they send (versus ignoring them and waiting until your body is screaming). 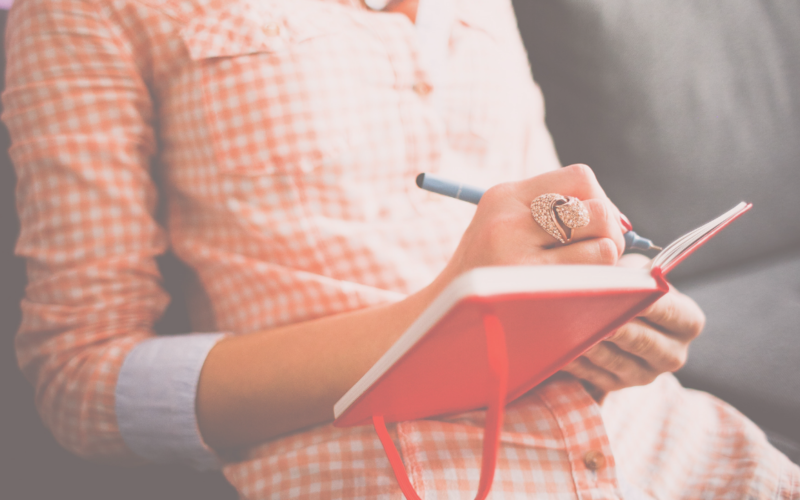 For each of the messages you identified I want you to write three ideas for how you can respond to them right away. Brainstorm simple, free, doable options. In the case of my elevated feeling of anxiety at 4/10, I know that quiet time, being in nature, and gentle stretching all help return me to baseline. I stick with what works. There are days I need to get outside into nature two times instead of just once or ask for more support so I can have an extra 10 minutes of quiet time – I am a busy mom of two little girls! By planning ahead, you are setting yourself up for success to change your pain. When your body sends the message, you will be prepared and less likely to ignore the message if you do this important step. By skipping it, you are likely to wind back in reactive mode where your focus is on the pain intensity alone and you’re struggling to find relief. If you’ve been in pain for a long time it’s safe to say that you probably have some ingrained coping techniques. Think of this as an invitation to “upgrade” your responsive coping skills in ways that really lead to more long term benefits. Eating ice cream, not getting out of bed for days, or pushing yourself too far just to get a project done are not likely to help you reach your actual goals. The typical mindless coping patterns tend to keep the pain pathways overly sensitive. I know it’s much easier to numb out and distract from the pain, but let’s get real here. Is that really working? In this practice, I’ve encouraged you to be open to consider which strategic messages you really need to focus on in your unique situation and three ways you can experiment with responding. I suggest trying this “detective” practice for at least a few weeks. My clients successfully change their pain when they have an understanding of their body’s early messages (aka warning signs) and take practical steps to respond to them. It’s not a “magic pill” since this practice takes time, but it’s just one tool in your tool bag that will give you invaluable knowledge about how you can start to feel better. The Mindful Pain Relief Method can help you restore hope that you can feel better, gently ease your pain, and teach you to confidently restore your life. If you liked this article then you’ll love this 5-part guided video training I made for you. It’s called from From Fear to Hope and it will teach you my five most favorite practices to to kickstart your pain recovery now. You can get started with that right here. Hi there, I'm Dr. Crystal Frazee, PT. I will teach you to simplify your pain relief plan so you can shift from feeling frustrated and overwhelmed to calm, confident, and finally comfortable in your body. 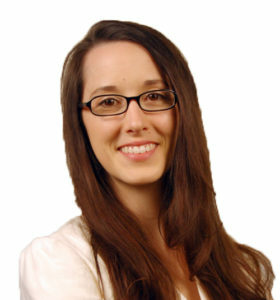 I'm an expert on all things involving women's health and natural pain relief. On this blog, I share step-by-step ideas for you to take healing into your own hands from the Mindful Pain Relief Method. I hope it helps and that you consider me a part of your pain relief team!